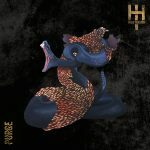 High Tension have today released their brutal new album Purge on Cooking Vinyl Australia. 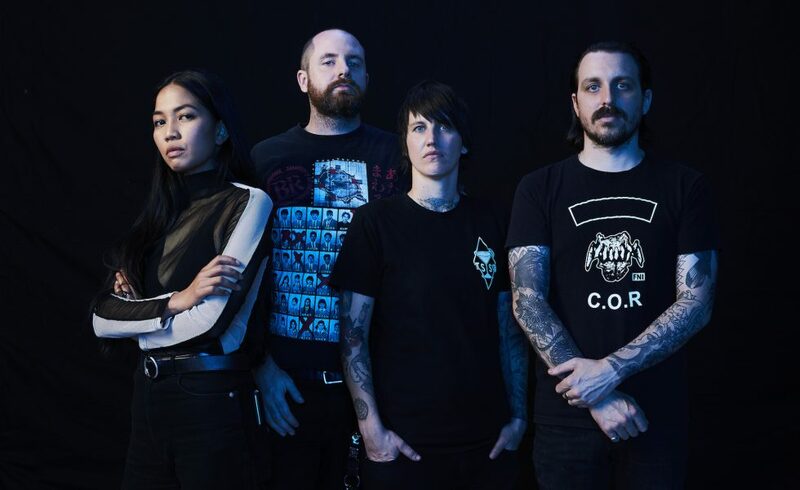 The band’s third album is a fierce piece of work, filled with the sound of frustration, fear, disgust, horror, hatred and – yes – rage, spewed up and moulded into the Melbourne quartet’s most extreme statement yet. While tradition would suggest heavy acts only lose their intensity with each record, the opposite is true of High Tension. “This was always the direction we were heading into.” Says Utomo. After forming in Melbourne in 2012, High Tension’s debut album, the following year’s Death Beat, was nominated for an ARIA Award for Best Hard Rock/Heavy Metal album, while its follow-up, 2015’s Bully, received widespread critical acclaim and saw the group hit the road in support of acts such as Refused. The High Tension of 2018, however, is a different beast to the one that released those records, thanks to the presence of guitarist and songwriter Mike Deslandes and drummer Lauren Hammel, who both joined after the release of Bully in 2015. (Co-founding bassist Matt Weston completes the line-up). In that regard, Utomo views Purge as a resetting of the High Tension blueprint. 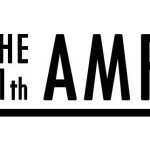 While acknowledging that some of her lyrics touch on themes concerning the impacts of colonialism and oppression, Utomo’s main focus on the record is the anti-communist purge in Indonesia in 1965 and 1966 – during which hundreds of thousands of members of the communist party were slaughtered by the military and Muslim groups under the orders of General Suharto just prior to his seizing power of the country – and the intergenerational trauma that still permeates Indonesian society. “In the past I’ve touched on that theme, but on this album it’s referenced more tirelessly”. 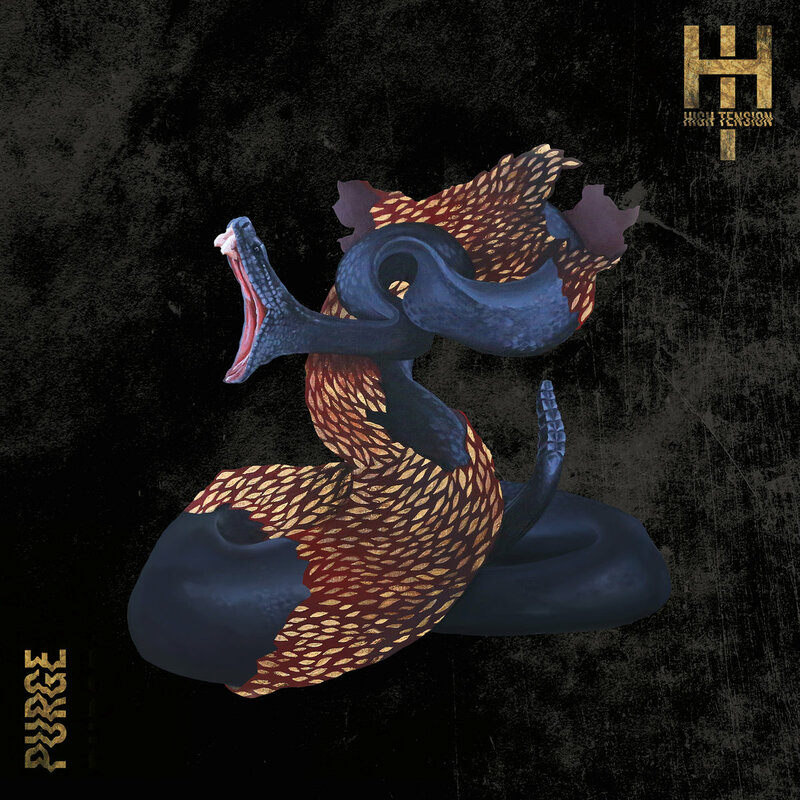 The band commissioned Melbourne artist Loretta Lizzio to paint the album’s cover, a striking image of a snake shedding its skin that tied in beautifully with the themes of Purge and the rebirth of the band. 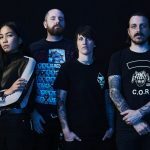 With Deslandes engineering and producing the album – bassist Matt Weston directs all the band’s videos, reinforcing the outfit’s DIY ethic – the quartet were able to take their time in the studio. Tracked at Melbourne’s Sing Sing South in May 2017, Utomo worked on vocals with Deslandes over the following months at The Aviary in Abbotsford. The final product sounds as tormented as Utomo’s subject matter and the band are justifiably proud of the results. High Tension are on tour around the country this month. 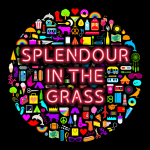 The much anticipated Splendour In The Grass 2016 line up has landed. Native Tongue writers Courtney Barnett, Marlon Williams, Robert Forster and High Tension have been announced on the line up. Also making an appearance at the 2016 festival, Domino writers The Kills and Boss Level writer Feki. 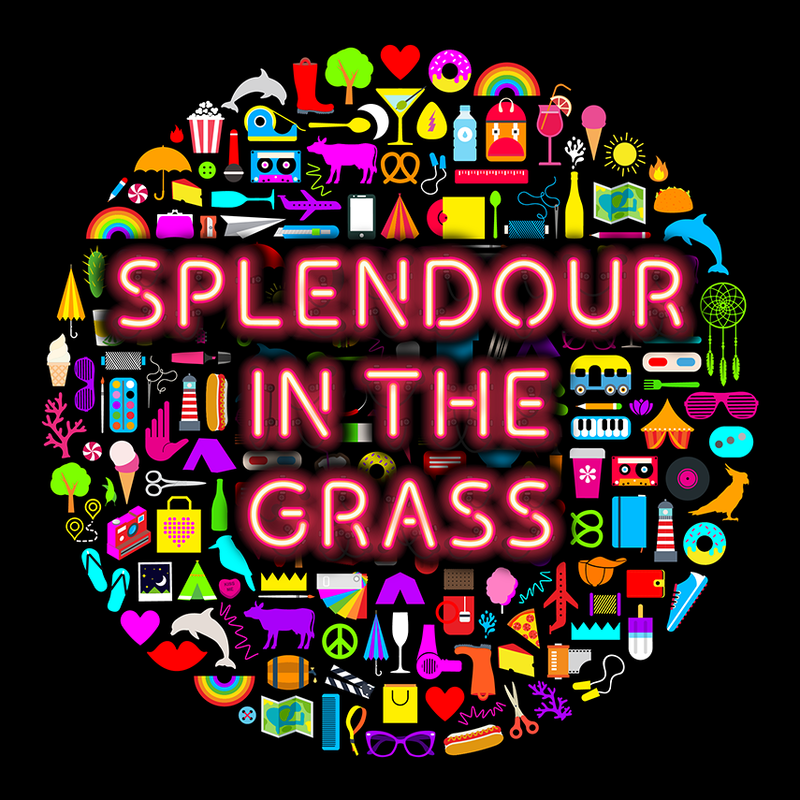 The festival runs from Friday July 22nd to Sunday July 24th in Byron. Tickets go on sale April 21st at 9am AEST. 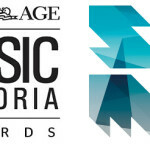 Native Tongue would like to congratulate our writers on their recent awards at The Age Music Victoria Awards and South Australian Music Awards. At The Age Music Victoria Awards, Courtney Barnett was once again the big winner taking home Best Album, Best Song, Best Female Artist and Best Band. High Tension were awarded Best Heavy Album. Native Tongue represents Emma Donovan and Quarter Street via Hope Street Recordings. Emma Donovan was awarded Best Indigenous Act and Best Soul, Funk, R’n’B and Gospel Album (for Dawn by Emma Donovan & The Putbacks). Quarter Street were awarded Best Global or Reggae Album. Grenadiers were awarded Best Group at the South Australian Music Awards. 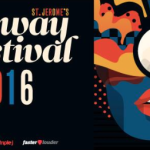 The full St. Jerome’s Laneway Festival 2016 lineup has been announced today. Melbourne locals Ali Barter and High Tension have scored a place on the bill alongside Canadian duo Purity Ring. Domino Publishing writer Silicon will also make the trip to Australia for the festival. Tickets are on sale Wednesday 30 September. 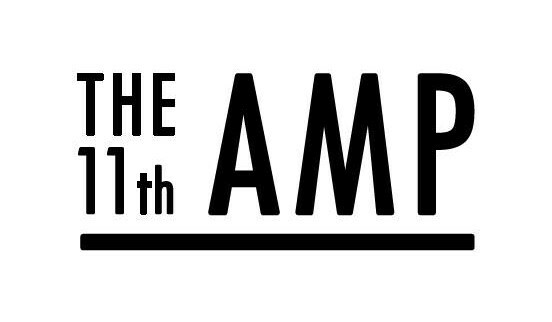 The first 11 albums to be considered on this year’s longlist for The Amp (Australian Music Prize) have been revealed. Of the 11 albums named so far, five are Native Tongue writers.